: Night in the Jungle (optional - in Bijrani or Dhikala Zone depends on availability) – else game drives in different zones. : Early morning departure to Dudhwa Tiger Reserve (NOTE – Tree of Life Jaagir Lodge would be a base for exploring Dudhwa, Kishanpur and Katarniaghat)| Lunch | Evening explore the farms and villages surrounding the lodge. The Corbett National Park is the first national park in Asia. It was established in 1936 as Hailey National Park. In 1952 it was renamed as Ramganga National Park and finally in 1957 it got its current name Corbett National Park. Corbett Tiger Reserve has a large park with a core area of 822 sq. km and a smaller buffer area of 466 sq. km. The park is divided in to 4 zones – Jhirna, Bijrani, Dhikala and the North Zone. Corbett is also one of the few parks that allow tourists to spend the night inside the core area in one of the 13 forest rest houses that they have opened to public. Landscape – Corbett offers a very varied landscape wet and dry, plain and mountainous, gentle and rugged, forests and grasslands. This diversity is also the reason for its diverse flora & fauna. The most visible trees found in Corbett are Sal, khair and sissoo. 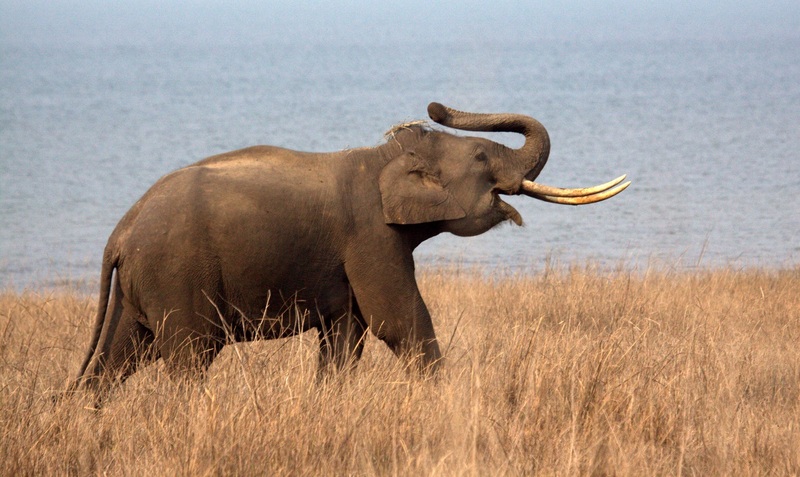 The Asiatic Elephant – It is one of the best places to see the Asiatic elephant in the wild in North India. 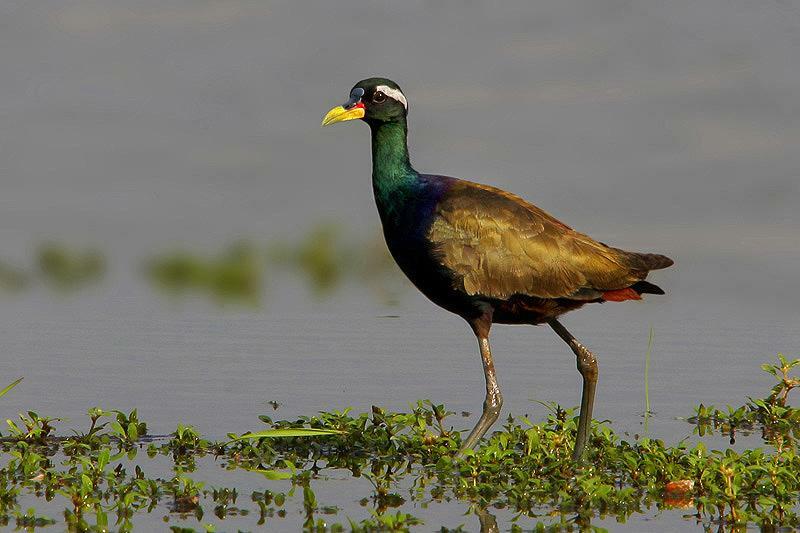 Birders Paradise – Corbett has about 600 species of birds (approx. 6% of the world bird species). 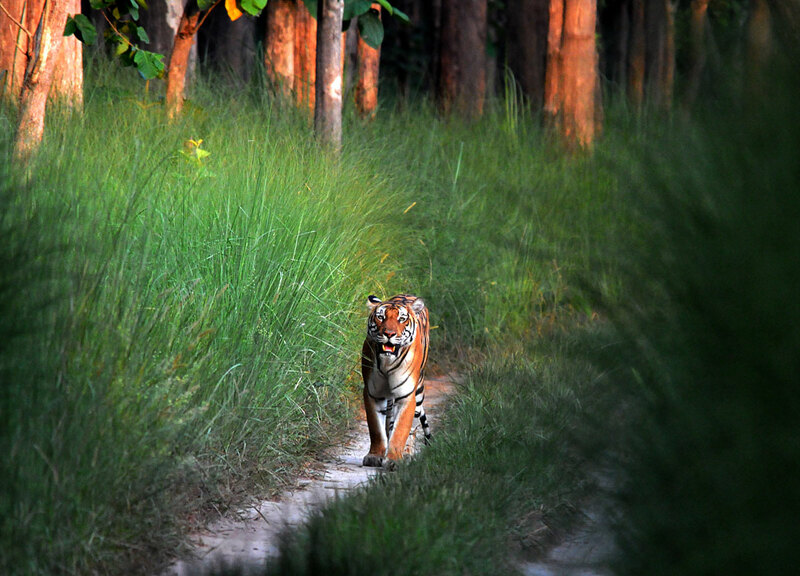 A visit to Corbett is a must for any birder visiting India. Today a part of Dudhwa Tiger Reserve, this 227 sq. km park is an experience in itself. The forests of Dudhwa National Park and Kishanpur Wildlife Sanctuary are not contiguous and there is agricultural land in between. Kishanpur vegetation resembles Dudhwa’s, with dense riparian forests and moist deciduous trees like sal, teak and jamun. The open meadows dotted with lakes and perennial streams, attract a variety of animals and birds. 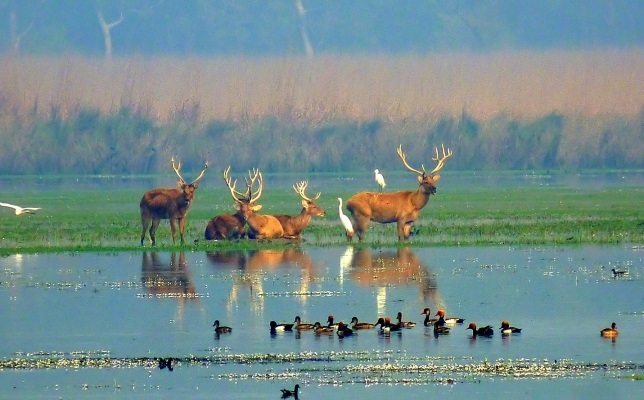 Swamp deer or Barasingha is the state animal of Uttar Pradesh and lives mostly on marshlands. These deer have antler with about a dozen points, hence earning the name of barasingha (bara being twelve in Hindi). “Jhadi Tal” in Kishanpur has the highest number of barasingha, with the number sometimes even going up to 800. Other deer species that is not commonly found in north India is the Hog-deer, which gets its name from its hog-like mannerisms – its habit of keeping its head down while running under the branches unlike other deer that tend to leap over. They usually roam about in herds of about twenty and are commonly found in the area. 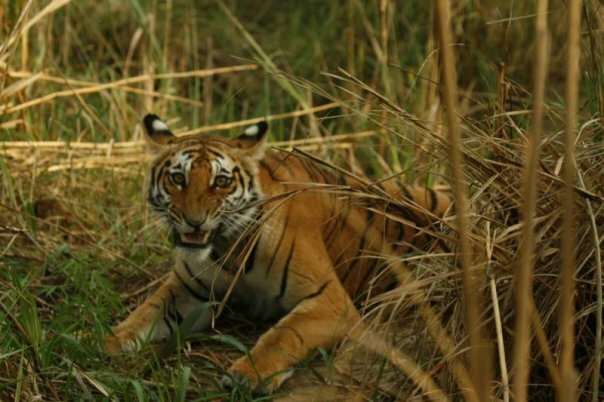 Dudhwa Tiger Reserve of Uttar Pradesh lies adjacent to the Indo-Nepal border bringing together two most incredible sanctuaries of the area namely, Kishanpur and Katarniaghat Wildlife Sanctuaries to represent the excellent natural forests and greenery along the Terai region. Dudhwa tiger reserve was initially developed as a reserve forest for preserve the depleting population of Swamp Deer. Late Billy Arjan Singh got the area notified as a National Park. The area is a mix of Terai grasslands, Sal forests and large waterbodies that are excellent for birding. The park is home to the Bengal Tiger, Leopard, Asiatic Elephants, Soft Ground Barasingha (Swamp Deer), Hog Deer, Chital Deer, Fishing Cat, the very shy Leopard Cat, Marsh Crocodile, Swamp Francolin, Great Slaty Woodpecker (one of the largest species of woodpeckers in the world) and the Bengal Florican. Key wildcat to lookout for apart from the tiger and the leopard is the leopard cat. Although the leopard cats range through India and South Asia these cats are difficult to find in the tall grasslands and are more often sighted when they cross the dirt trails. 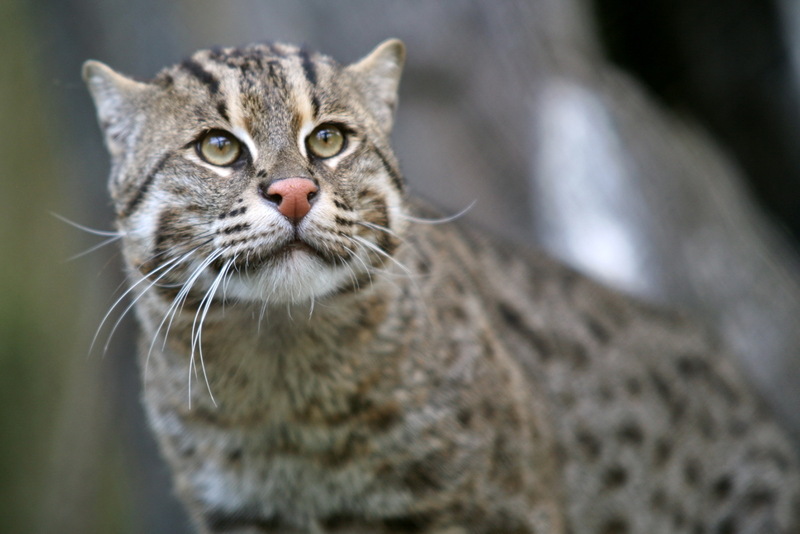 Similar to the big cat that they are named after they have black rosettes that cover the sides of the body, with solid spots running down the legs and the tail. 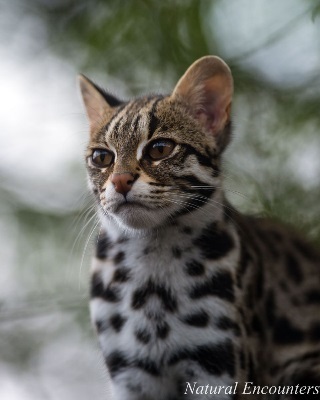 Much like their cousin the Leopard, Leopard Cats are more tolerant of disturbed areas than other small Asian felids, and can be found in human-modified habitats with cover such as palm-oil plantations, secondary forest and farmland. The park offers options of elephant back safaris which enables guests to get close to the one horned rhino, barasingha and other mammals that inhabit these Terai grasslands. 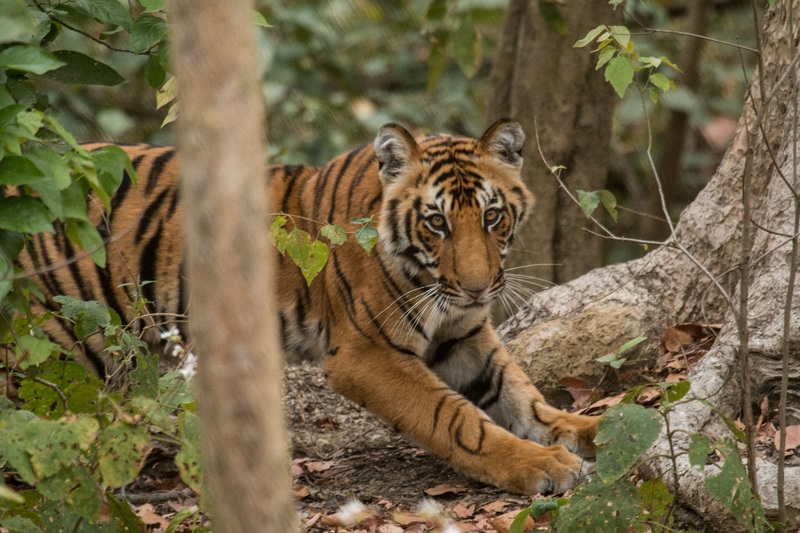 The Katarniaghat Forest provides strategic connectivity between tiger habitats of Dudhwa and Kishanpur in India and the Bardia National Park in Nepal. There is limited area which one can explore in the jeep, however, the interesting part of the safari takes place on the river, streams and swamp land in a boat which allows us to get close to large number of Marsh Crocodiles, Gharials, aquatic birds and even see some rare and endangered Gangetic Dolphins. 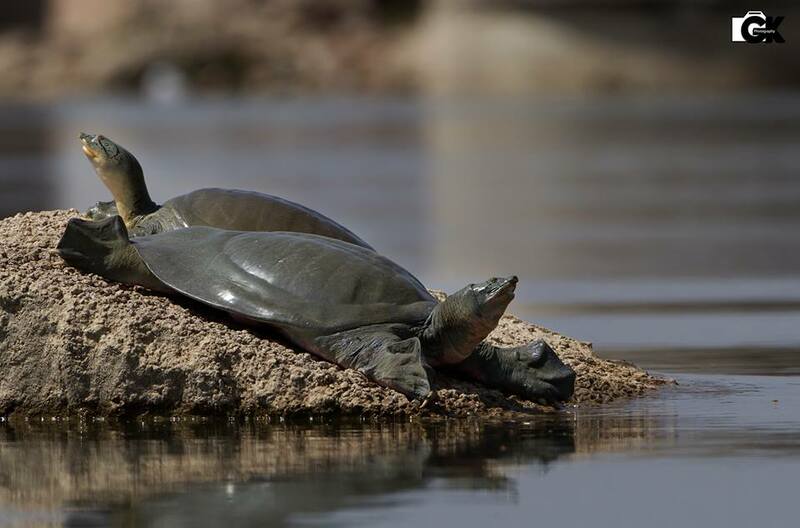 It is home to a number of endangered species including Gharial, Tiger, Rhino, Gangetic Dolphin, Swamp Deer, Hispid Hare, Bengal Florican, the White-backed and Long-billed Vultures. 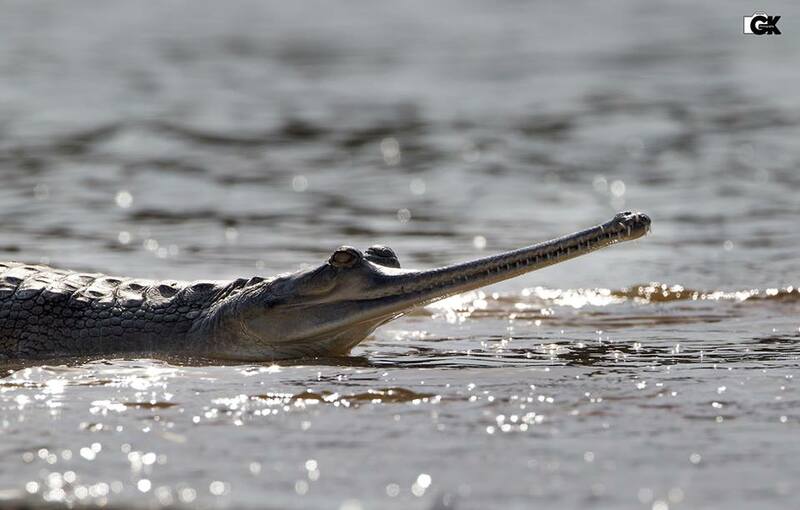 It is perhaps one of the best places in the world to see the Gharial Crocodile. Recent discoveries in herpetofauna of Katarniaghat are highly fascinating and are represented by several species such as the banded krait, the Burmese rock python, the yellow speckled wolf-snake and the paradise flying snake. In 2012, a rare red coral kukri snake was also sighted in the sanctuary. 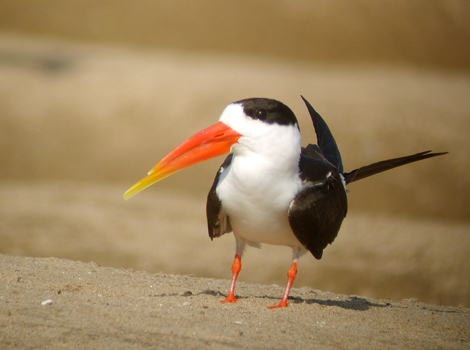 The Sanctuary boasts of a rapidly increasing and impressive bird list of over 330 species of resident and migratory birds and is gaining a reputation as one of the most reliable places to see the Indian Skimmer. 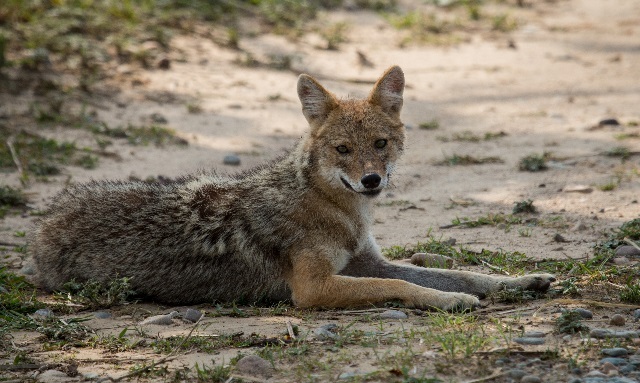 The Sanctuary today provides protection for 1200 Gharials & 300 Marsh Crocodiles, eight species of Turtles, Smooth coated Otters, the Indian Wolf, Stripped Hyena, Indian Fox and the Jungle Cat to name a few.